It's opening day at the ballpark, and Thumby Duckling is nervous. He hopes it won't be one, two, three strikes, he's out! Trailing by three in the bottom of the ninth, the Webbies are counting on Thumby to save the day. Can Thumby shake his jitters and show his team that he's a star player? 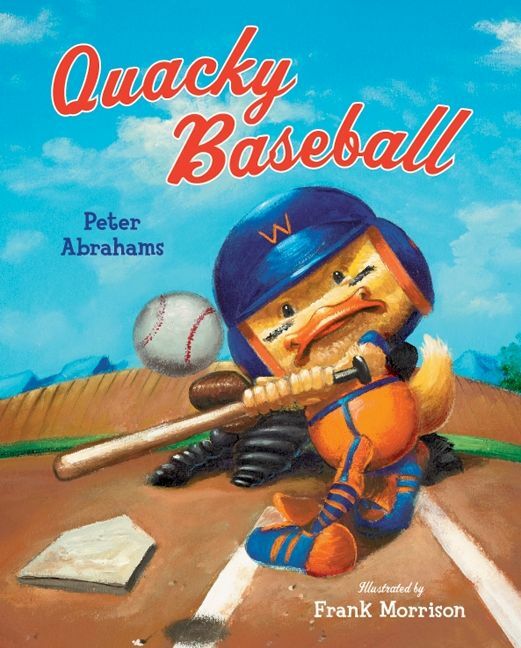 From Peter Abrahams and Frank Morrison comes the story of one duck's quest to make it in the big leagues. BISAC1 : JUVENILE FICTION / Animals / Ducks, Geese, etc. Peter Abrahams is the New York Times bestselling author of twenty-five books, including the Edgar Award-winning Reality Check, Bullet Point, and the Echo Falls series for middle graders. 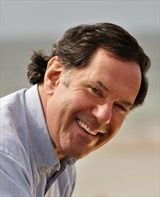 Writing as Spencer Quinn, he is also the author of the Chet and Bernie series—Dog on It, Thereby Hangs a Tail, and To Fetch a Thief. He and his wife live in Massachusetts with their dog, Audrey. Frank Morrison is the award-winning illustrator of many books for young readers, including Jazzy Miz Mozetta by Brenda C. Roberts, winner of the Coretta Scott King/John Steptoe Award for New Talent; Katheryn Russell-Brown's Little Melba and Her Big Trombone, a Coretta Scott King Illustrator Honor book; and Gene Barretta's Muhammad Ali. Before becoming a children's book illustrator and fine artist, Morrison toured the globe as a break-dancer. He lives in Georgia with his family. You can visit him online at www.morrisongraphics.com.